Imagine- waking up every morning & one of the first things you see is your tropical backyard & pool. 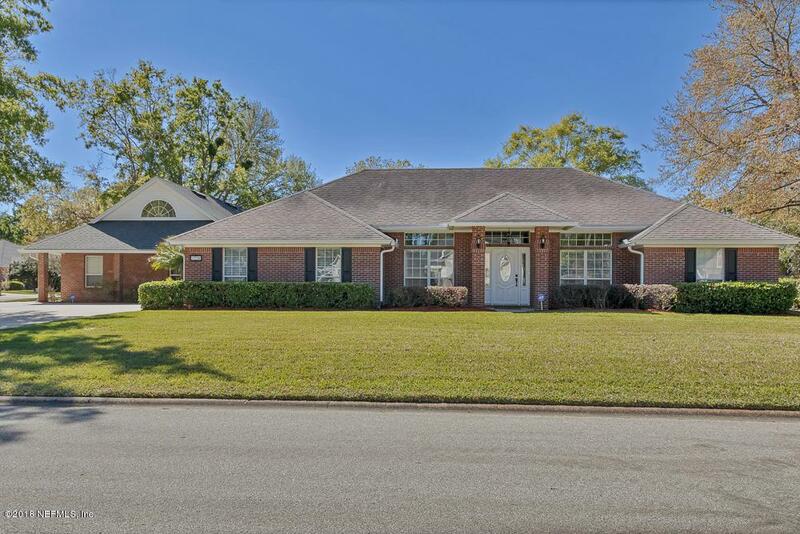 Knowing- whatever challenges you might face, at the end of the day you feel proud and at peace driving up to your beautiful custom all brick home on this large corner lot w/ circular driveway. 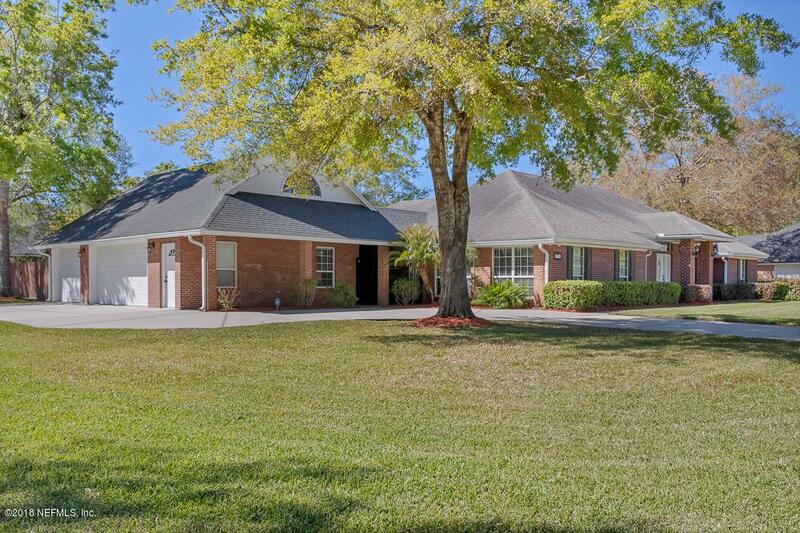 See your kids & dog through the bay window playing in the fully fenced backyard & interact w/ family & friends while preparing dinner in your open gourmet kitchen. 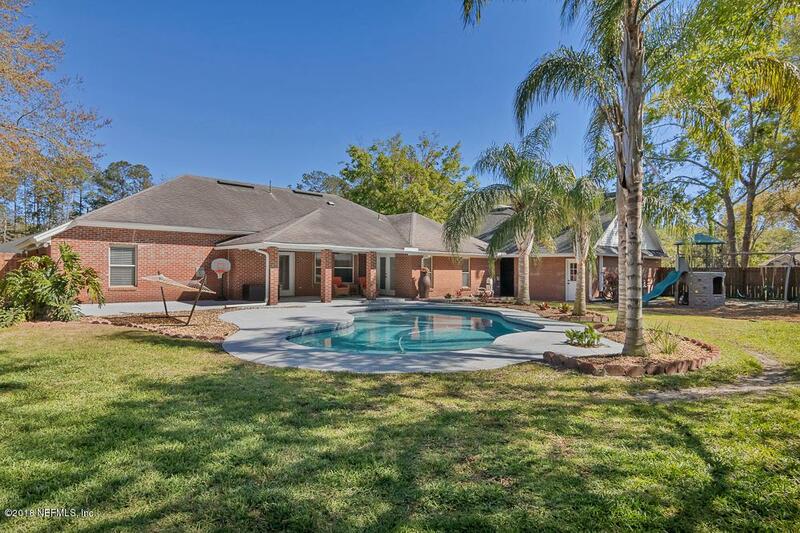 After a long day wind down & recharge w/ an ice-cold drink on the covered patio, or catch the last sun rays on your lounger & cool off in the pool, or take a relaxing bath in your garden tub. 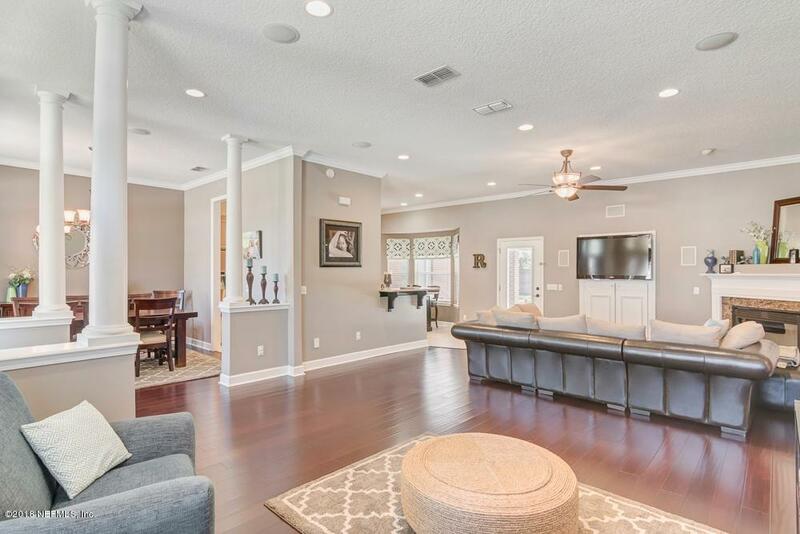 Escape to your private room above the oversized 3-car garage or make it your home office w/ a separate entrance. The best part- it could be yours!